US President Barack Obama has been widely lauded for his cheap tete-a-tete meal with celebrity chef Anthony Bourdain at a hole-in-the-wall restaurant in Hanoi. 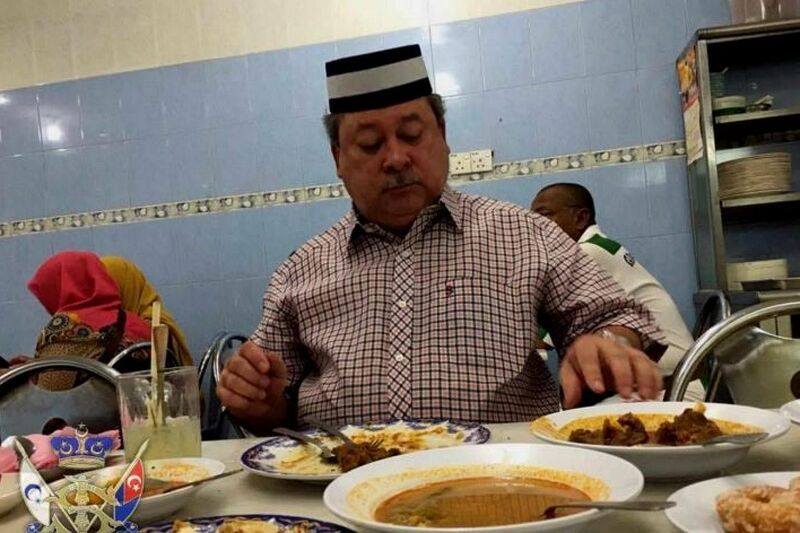 But he is the not the only high-profile leader willing to check out humble destinations for a quick bite. 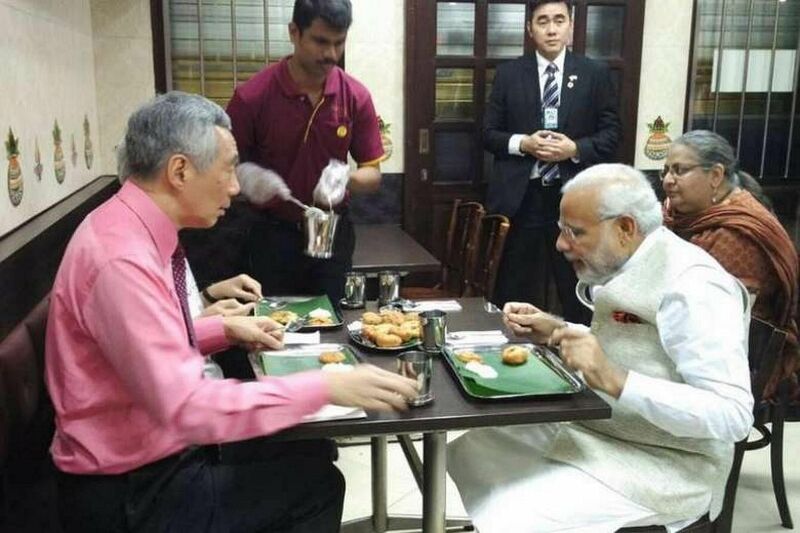 The Indian Prime Minister and his Singaporean counterpart caused quite the stir in Little India when they dropped in at the no-frills Komala Vilas on Serangoon Road for a late dinner last November. Mr Modi, who was on a two-day visit to Singapore to mark 50 years of diplomatic ties between the two countries, enjoyed a vegetarian meal of idli, vadai and thosai. 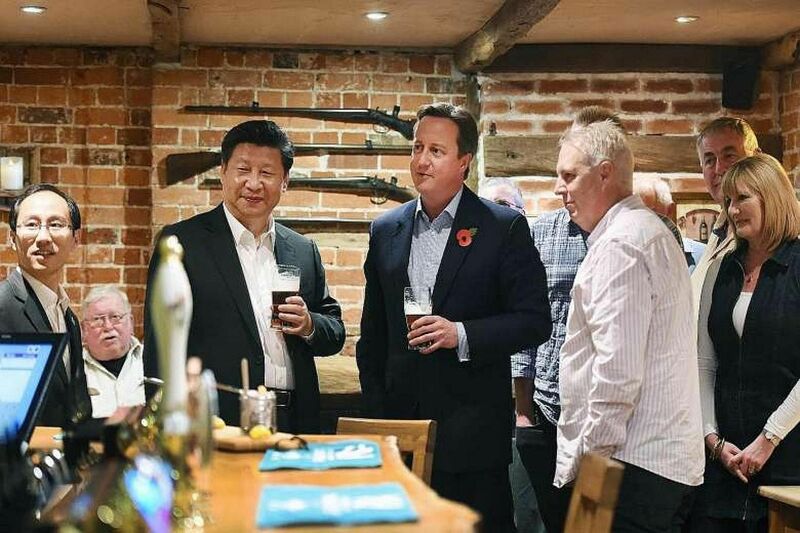 A pub in Buckinghamshire became an overnight sensation last November when Prime Minister David Cameron took China President Xi Jinping there for a traditional British meal. On the menu: fish and chips washed down with India pale ale beer, which cost about 15 pounds (S$30) per head. The pub's landlord, Mr Steve Hollings, even received an e-mail from Mr Xi thanking him for the food and drink, The Telegraph reported. In what was dubbed noodle diplomacy by the Chinese media, the US Vice-President and his Chinese counterpart - Mr Xi was vice-president from 2008 to 2013 - shared a hearty meal at a Beijing eatery during his visit in August 2011. 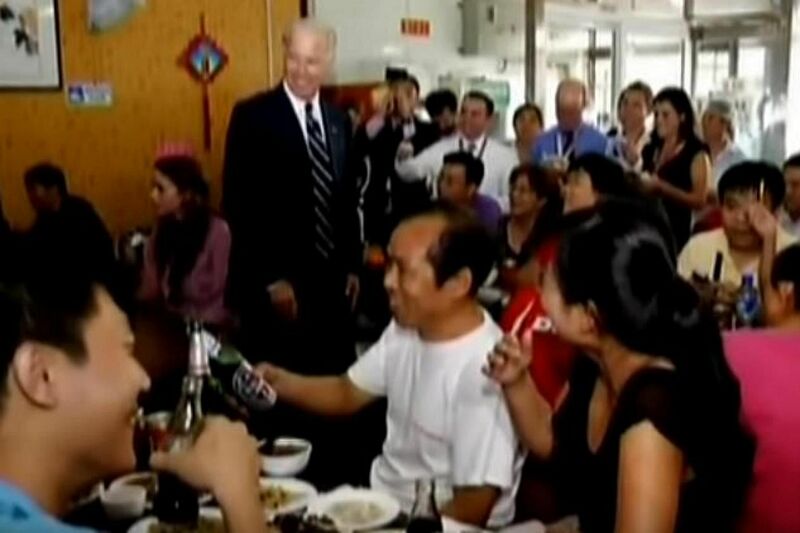 Mr Biden and his entourage reportedly ordered five bowls of black bean sauce noodles, 10 steamed buns, smashed cucumber salad, mountain yam salad, shredded potatoes and Coke. The bill? A very reasonable 79 yuan (S$17). Chump change for Mr Biden, who paid with a 100 yuan bill and told the owner to keep the change. Mr Obama's weakness for a good cheeseburger has been well-documented, and he was spotted making an unannounced stop at a popular burger shack in Arlington, Virginia, with then-Russian president Dmitry Medvedev in June 2010. According to the White House, Mr Medvedev selected a burger topped with cheddar, onions, jalapenos and mushrooms, while Mr Obama went with the safe option - fixings of cheddar cheese, onions, lettuce, tomatoes and pickles. The Johor ruler surprised patrons at a crowded coffee shop in Muar last December when he sat down to a breakfast of roti prata. He not only treated everyone present to their meals, but also paid the owner to serve free food for the rest of the day. 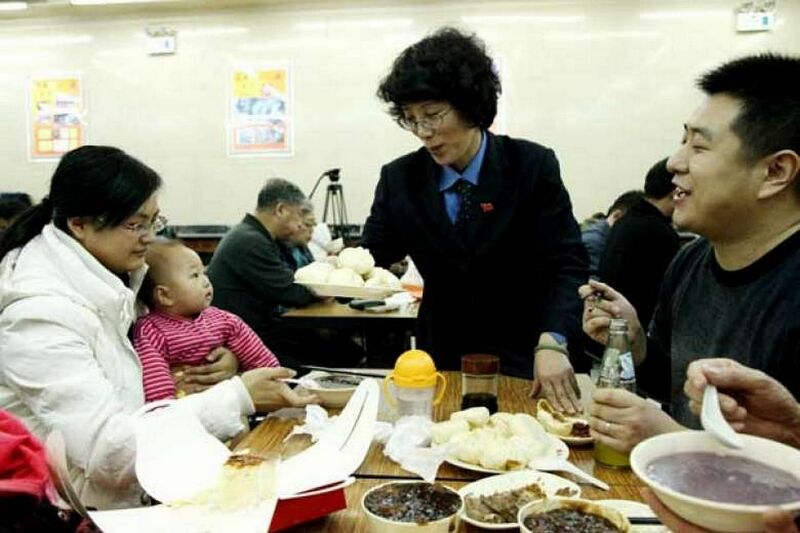 In a surprise visit in 2013, Mr Xi popped by a steamed dumpling shop in Beijing for a set meal of six traditional steamed dumplings and some vegetables. The shop, which is part of a national chain of eateries known as Qing Feng, was subsequently besieged by diners rushing to order the same meal. A photo of Mr Lee waiting in line patiently at Redhill Food Centre in June 2014 made the rounds on social media. 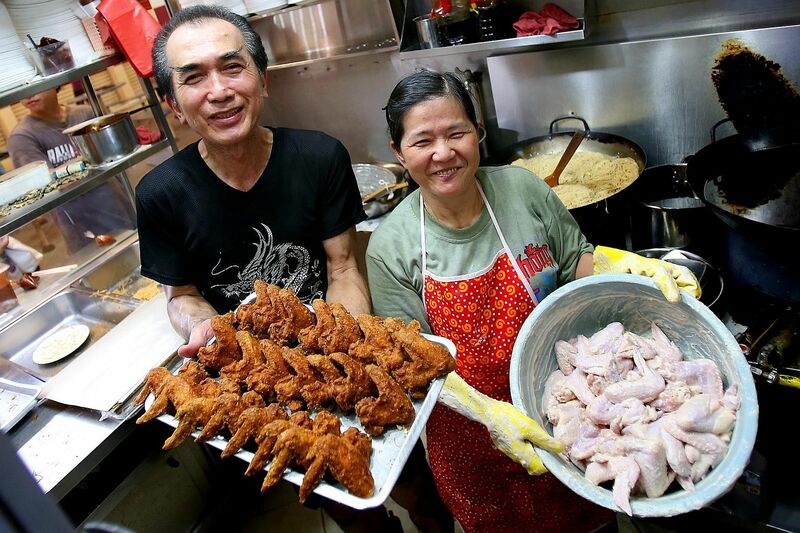 He reportedly queued for a good 30 minutes at Mr Aw Wang Eng's fried chicken wing and economic bee hoon stall, with Mr Aw's business doubling in the immediate aftermath of Mr Lee's visit. 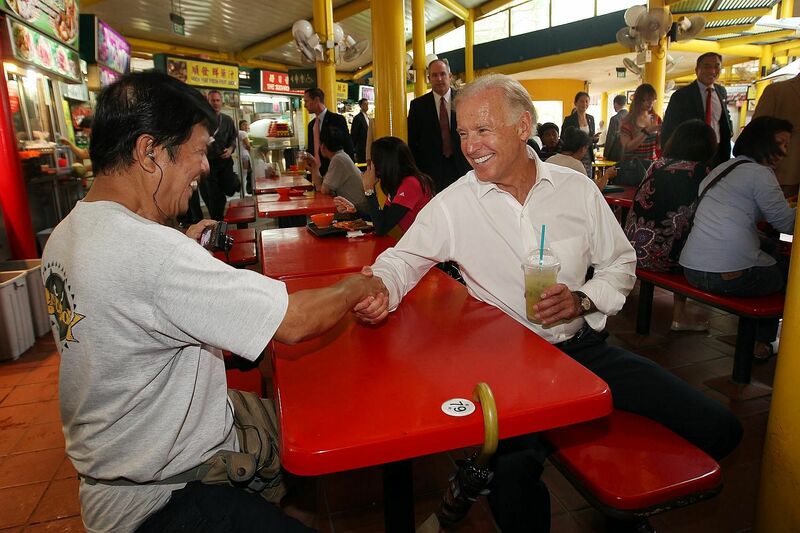 Already known for eschewing more exclusive restaurants for "heartland" places, Mr Biden stuck to his middle-class roots when he made an impromptu stop at Adam Road hawker centre during his Singapore visit in July 2013. While he did not get the chance to sample any local fare, he bought two cups of ice-cold lime juice for $3 before delighting the crowd by greeting stall owners and posing for pictures with diners.